Q & A Saturday – Should an Investor have a Real Estate License? In this video Shaun talks about some of Pros and Cons of being an investor with a real estate license. 1) Advantages of having a license. 2) Drawbacks of having a license. 4) Costs of maintaining a license. Having a real estate license as an investor is a topic that gets continuously debated. Recently I have been asked my opinions on the topic a couple times so thought it would be a good question to answer here. To start off I do indeed have a MA real Estate license so know that my opinions are based on my experience having one while being an active investor. My personal feeling is that is has been very useful for me as an investor. There are some other benefits but the biggest advantages are having access to the MLS which makes evaluating properties much easier. After that having the ability to schedule my own showings and putting in my owe offers on listed properties. I often work with other agents and will have them represent me, but I am not restricted to only doing that if a property is on the MLS. Final obvious advantage is the ability to collect commissions. On these places I see and offer on without another agent I can often get the agent’s commission which allows for either a bigger cushion for the deal or the ability to offer more without changing our numbers. Most arguments against it have to do with disclosures, legal actions, seller distrust and costs. The first issue around disclosures I have heard people say that as an agent you have to disclose more things about the property you are selling than others. Generally laws will require any known defects so this one does not really hold up. If you plan on lying then being bound by a code of ethics will not stop you. In regards to the other disclosure issue, letting the people you are working with know you have a license that again is not really a big deal. You do have make sure once you start talking with someone about buying their property you let them know you are an agent and should have forms signed to that effect. This goes to the argument that many people that want to work with investors do not want to work with agents. This may be the case sometimes but for the most part it will not really matter and even when it does explaining you do not want to list the house but buy it will often be enough to negate these feelings. Next the worry is that if you are sued or other legal action is brought against you that you will be held to a higher standard as an agent. This is kind of true but if you are a professional investor that has done several transactions you will be held to a higher standard of knowledge regardless of if you have a license or not. Maybe if this happens on your first transaction or two you might not get hit as hard but unlikely much after that. Finally as to the cost of having a license, that one is a legitimate criticism. While maintaining a real estate license is not super expensive there are definitely costs associated with that. You will have to pay for coursework, pay to take the test and initial licensing fee, ongoing licensing fees and continuing education to get recertified, MLS fee, as well as fees to your broker that can vary widely. 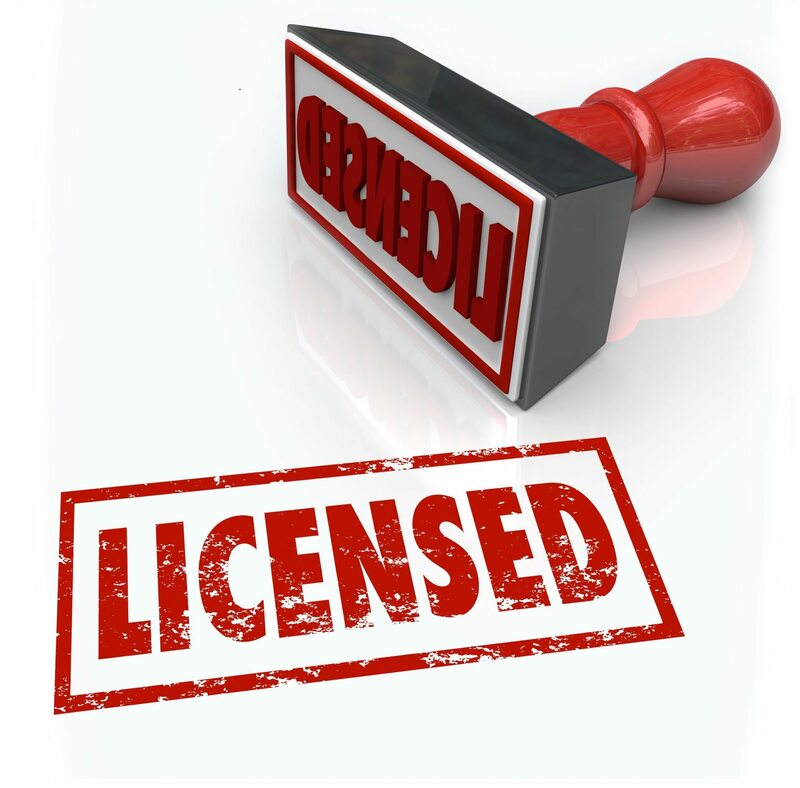 If you are not going to get any use out of the license than this is a waste of money but if you are going to utilize the benefits above then it is not a big expense that should pay for itself fairly easily. Do you want to sell a house directly without listing your property? Do you need to sell a house in Massachusetts or New Hampshire and don’t really care if the buyer in a real estate agent? If you would like to sell your home fast and hassle free schedule a consultation with us today.